Whitley Warriors are pleased to announce that key players Jamie Tinsley, Josh Maddock and Joe Stamp will all be part of the clubs roster for the forthcoming campaign. 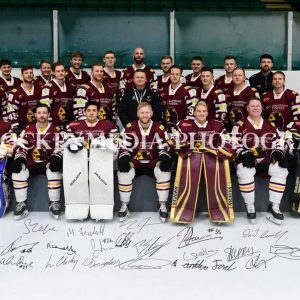 All 3 players iced in the majority of Warriors games last term as Whitley claimed runners up spot in the NIHL North Division 1 table and also comfortably qualified for the end of season play offs. Jamie Tinsley has now been part of the Warriors fold for the last 5 seasons captaining the club in the last 2 campaigns. Jamie’s best season statistically was the 2011/12 term when he tallied 27 points in 29 games for the club in the regular season. Jamie picked up 24 points last season which was a healthy points tally for the popular centreman. 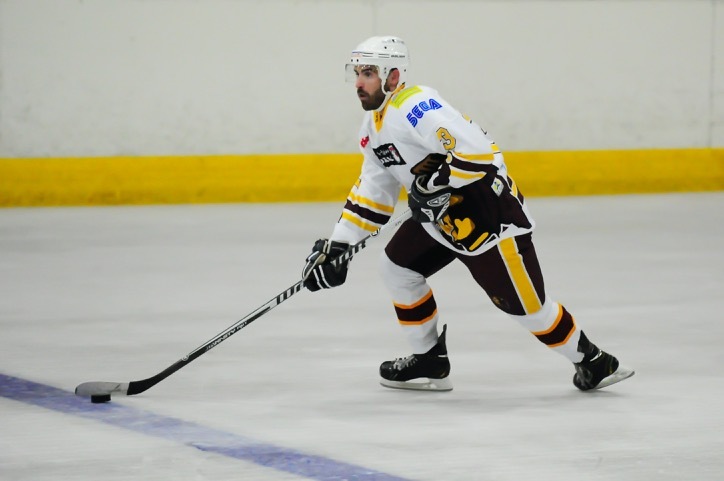 Like Jamie Josh Maddock has been part of the Warriors set up for a number of years now, Josh made his Whitley debut back in the 2009/10 campaign when he was also still icing in junior hockey. Josh took part in 29 games for Warriors last season and netted 4 goals and picked up a further 3 assists his best ever points production in senior hockey. Josh shared his thoughts on being part of the Warriors set up last term and also gave his views on the coming season. “Last season was one of the closest knit teams I’ve ever been part of and that was one of the reasons I wanted to sign again. On the ice Lobby (David Longstaff) also gave me a lot more freedom to carry the puck forward and jump into the play which is how I like to play. This meant playing games were a lot more enjoyable for me. Playing alongside Josh Maddock on D this coming season will be Joe Stamp who joined Warriors last summer after impressing the Whitley coaching staff in the clubs off season training camp. 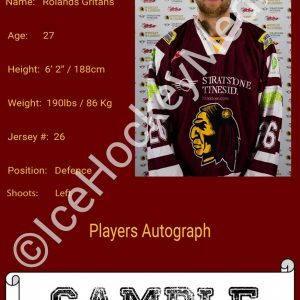 Joe was named as one of the clubs alternate captains last season which was a huge accolade for the blue liner after a lengthy spell away from competitive hockey due to his time in the armed forces. Joe proved himself to be a dependable d man over the course of the last campaign who could also pick up points when going forward from his defensive berth. Joe gave his thoughts on his return to competitive hockey and how he was finding life at Hillheads on the whole. “I personally enjoy the banter the team has with one another, it’s very similar to what I experienced in the army which I left recently. All the lads at Whitley made me feel very welcome as soon as I arrived which was great as well. 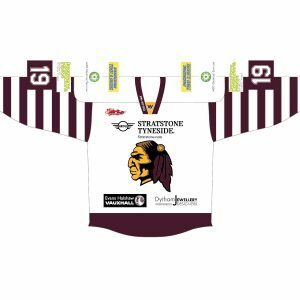 Warriors supporters should continue to keep an eye on the clubs website and social media platforms for further signing news ahead of the 2016/17 season.